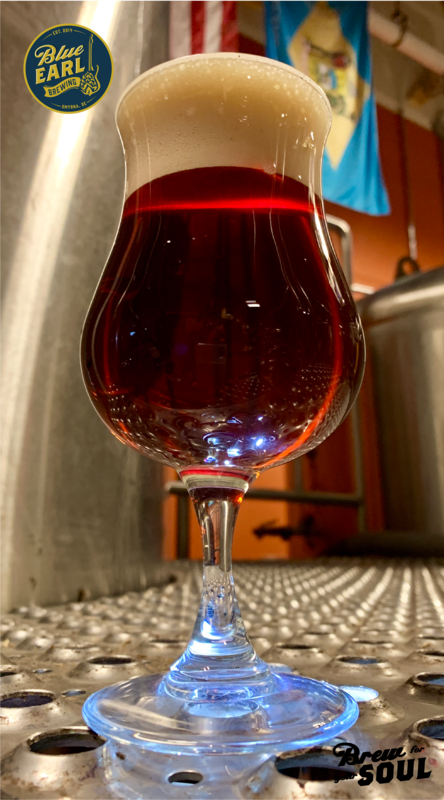 Malty Red Ale brewed with Munich, Vienna, and Pilsner then hopped with Columbus. Full bodied bronze colored ale with notes of caramel, shortbread, stone fruit and malty deliciousness! Brewery Exclusive 2/15 at 12 noon!